The Winter is finally here and fans cannot keep calm. After much anticipation, the final season of Game of Thrones has premiered on HBO. Soon after the makers released the teaser of Game of Thrones, several fan theories made its way to social media. As the eighth and final season premieres today, the ardent fans are having mixed feelings at the moment. While they are happy that a new season has released, they are also sad that this is going to be the last season of their favourite show. Amid heightened fan frenzy, Game of Thrones memes have flooded the Internet and is trending on social media. If you still haven’t watched th initial episodes, here is a statuatory warning. The memes have a lot of spoilers so be cautious and check them out on your own risk. 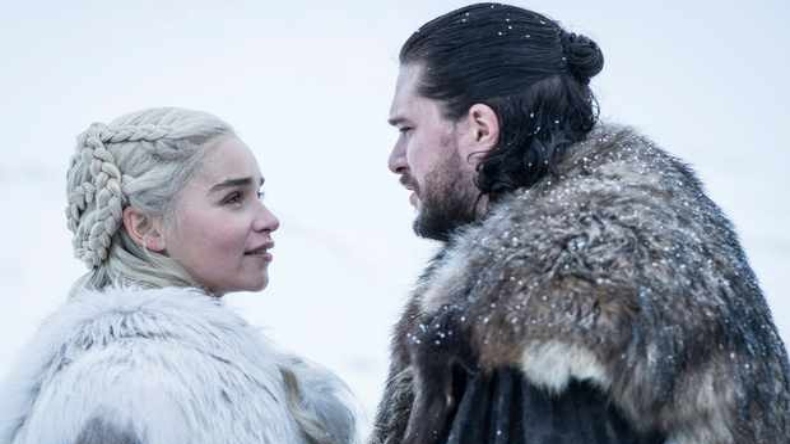 Some of the theories regarding the real identity of John Snow and connection with the Targaryens are the talk of the town. And if you haven’t watched it yet, what are you doing?! An adaptation of A Song of Ice and Fire, Game of Thrones premiered on April 17, 2011. The show is based against the backdrop of fictional continents of Westeros and Essos. Created by David Benioff and D.B Weiss, the show boasts of a huge ensemble. The show premiered on Hotstar at 6:30 am. One can also watch the show on Star World on April 16, i.e Tuesday at 10 pm. Those who have stayed away from Game of Thrones all these years can also watch a recap of all previous seven seasons on YouTube.